Uptown Consignment has been in business since 1991 and takes pride in its Customer Service. We have over 95,000 Consignors from all over Connecticut, New York and Western Massachusetts. We have locations in Rocky Hill, South Windsor & Southington. Uptown is the Gold Standard in the consignment industry and has been featured on numerous television broadcasts. 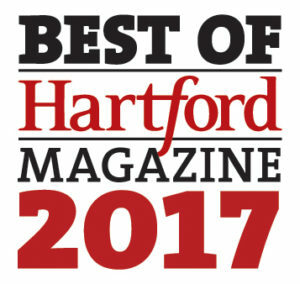 We have been voted #1 Consignment Store year after year by Hartford Advocate readers and Hartford magazine. We continually strive to better serve our customers by using the latest and most advanced technology in consignment software..
testimonialsWhat our customers have to say..
Love this store! Much better than the other ones I've visited. Can't wait to go back Friday!!! Love the girls at the counter!